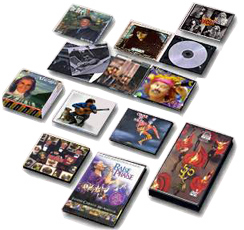 We can help you profit from CD/DVD disc production - to help generate wholesale/internet/ performance sales, label A & R contact, expansion of media promotion and new concert opportunities. 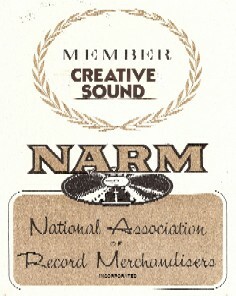 If you perform, you need discs to promote & sell. 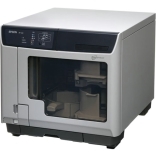 Also, we are an Authorized dealer of Epson/Microboards DVD/CD Duplicators and Printers. 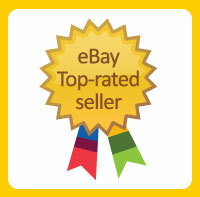 Start here for the best manufacturing prices in the industry. Take a look at some of Creative Sound Corp's satisfied customers in the Customer Jukebox. We work with the best in the business, and if they can trust us then so can you.